And that’s exactly what I was thinking. After seeing this picture I’ve been scouring blogs for new banana recipes. 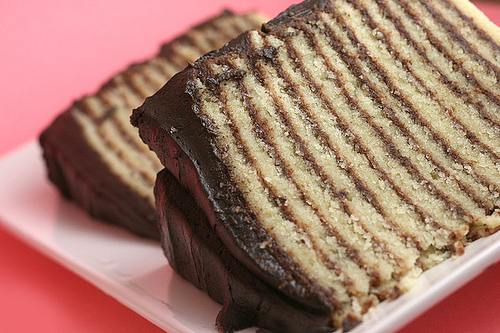 What has resulted is a folder full of new cravings. 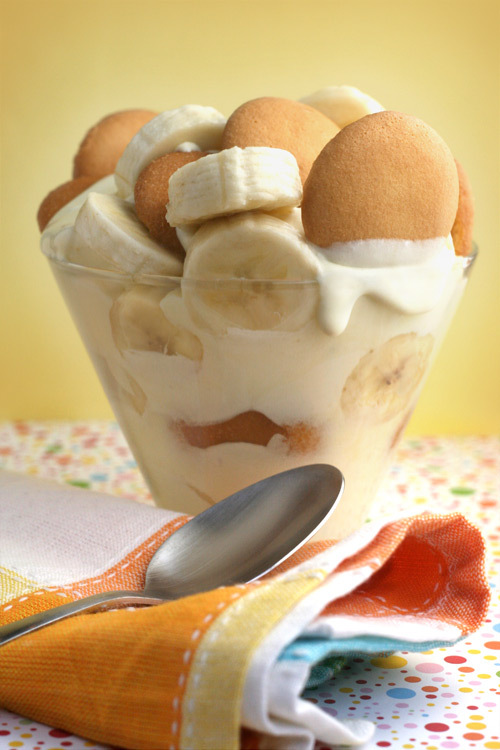 This Cold & Creamy Banana Pudding from Bakerella is simple yet if we had to guess is a sweet summer satisfaction. 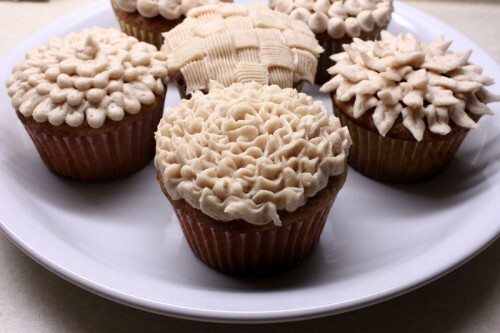 Let’s not forget all good things also come in the form of a cupcake. 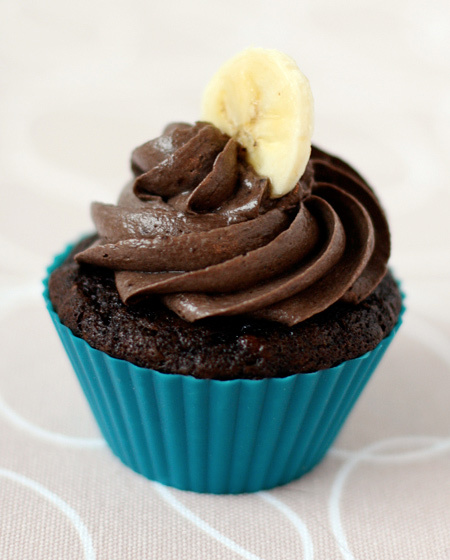 We’ve had these Chocolate Banana Cupcakes bookmarked for a few weeks, they’ve officially moved up on the “to bake” list. 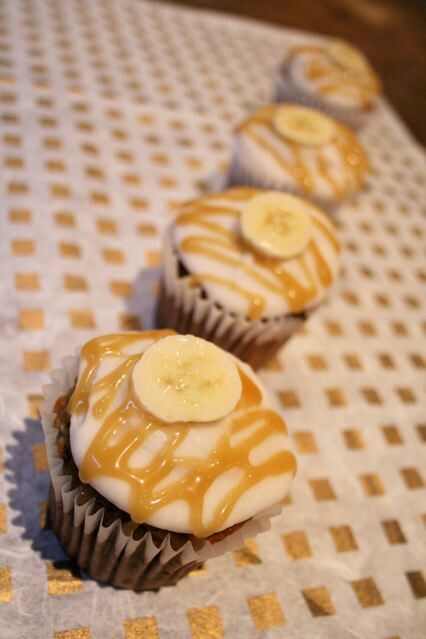 These heavenly cuppies were spotted on Maison Cupcake and we didn’t need to know anything but their name: Sticky Banoffee Cheesecake Cupcakes. 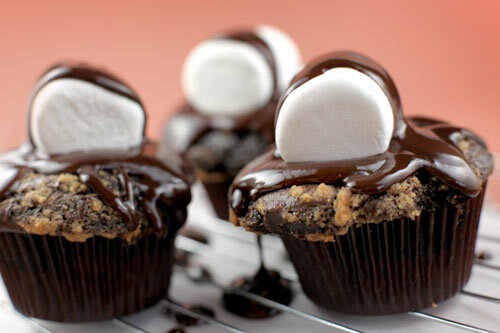 Oh, my. 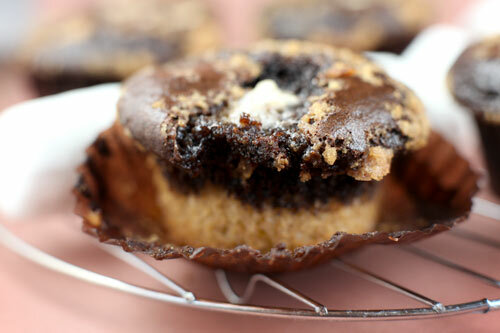 You will most certainly be seeing these in my kitchen soon! 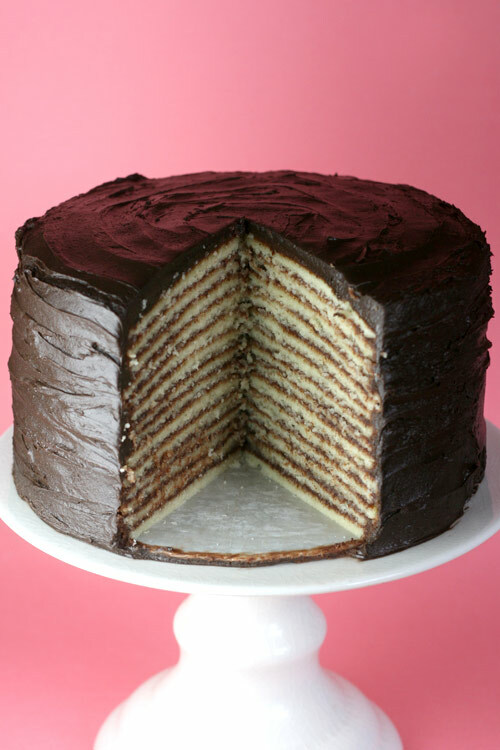 Happy cravings! 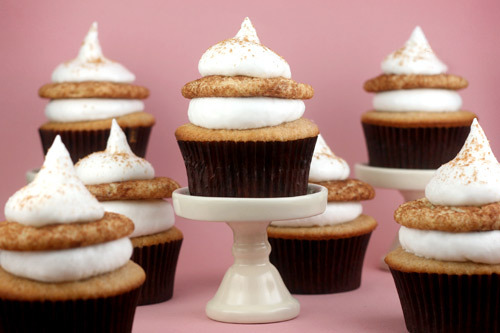 Recently, I stumbled upon a recipe for Snickerdoodle Cupcakes and bookmarked the link to read later. 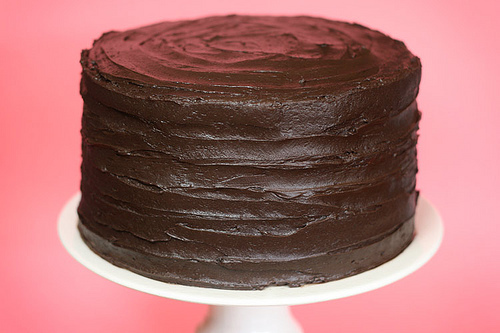 Once reading the post and recipe, I checked out the origins of Cate’s World Kitchen’s cupcakes. What I found is what could just be the best thing ever, or it could be a little too much. I just can’t decide! My husband isn’t one to shy away from an over-the-top dessert, so this cookie could be the perfect touch. Only three days left to choose. Please, help!